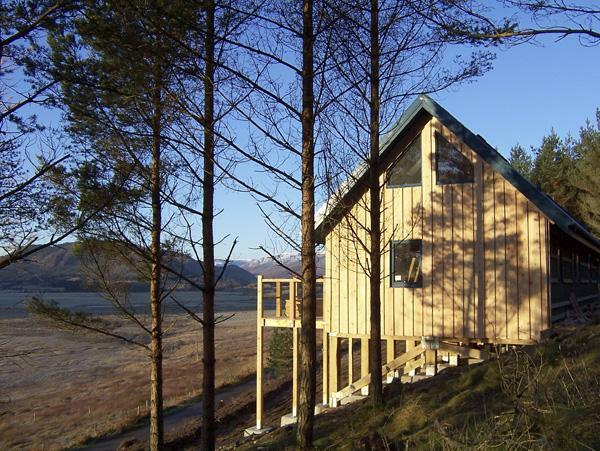 Reviews for Strathisla in Aviemore and Strathisla details, a Highland holiday cottage with minimum prices from £355. 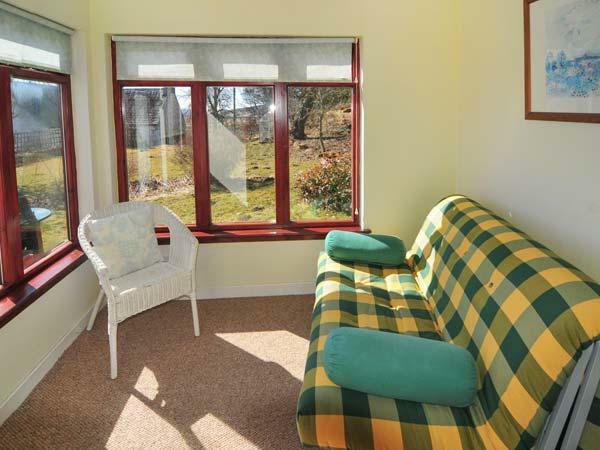 In Aviemore, Strathisla has 2 bedrooms for 5 people. 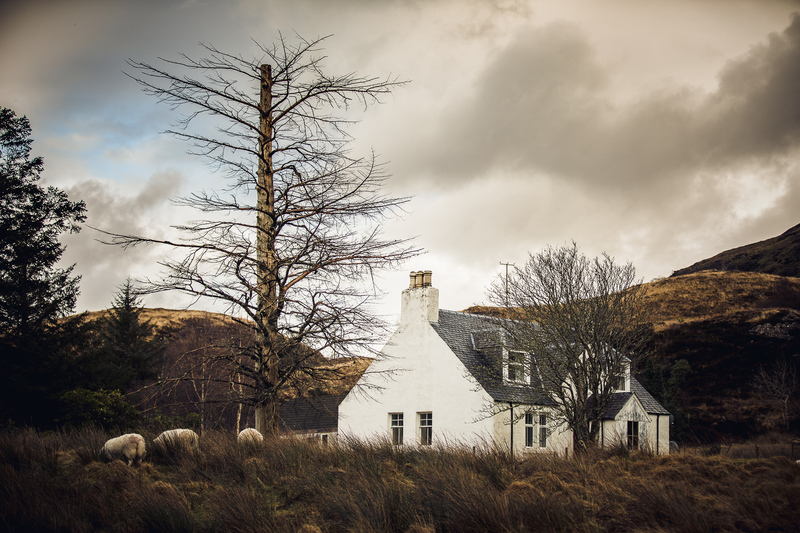 5 guests can sleep at Strathisla in Highland. This holiday let is child friendly. 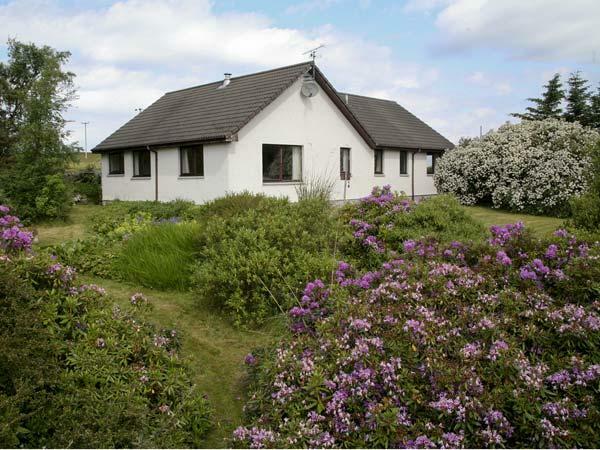 Strathisla is a dog friendly self catering holiday home. 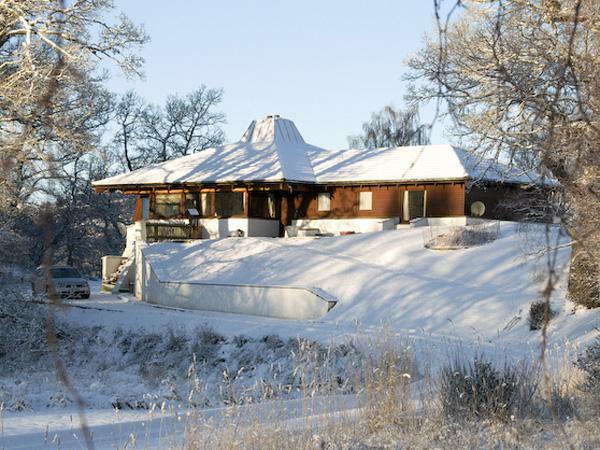 This self catering cottage in Aviemore has 2 bedrooms. This holiday property has towels that are included in cost. Wood burner for winter at Strathisla. Free parking available at Strathisla. Wifi broadband is provided at Strathisla in Aviemore. Bed linen included at Strathisla in Highland. Strathisla is a holiday let that comes with a dishwasher. 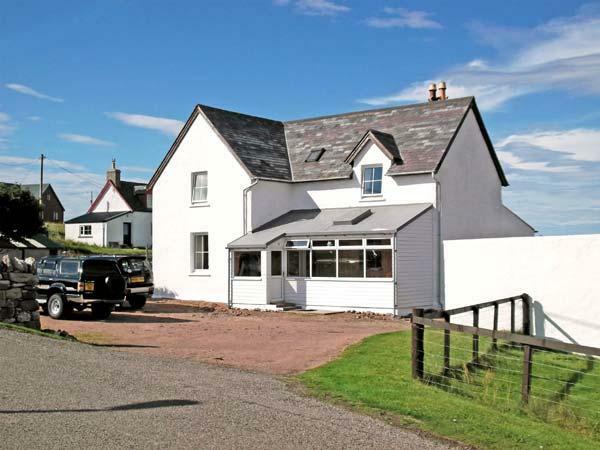 Beautiful cottage, perfect location and pristine inside and out, large garden which is enclosed and perfect for the dogs to burn themselves out! Sun all day out front and at back of an evening. 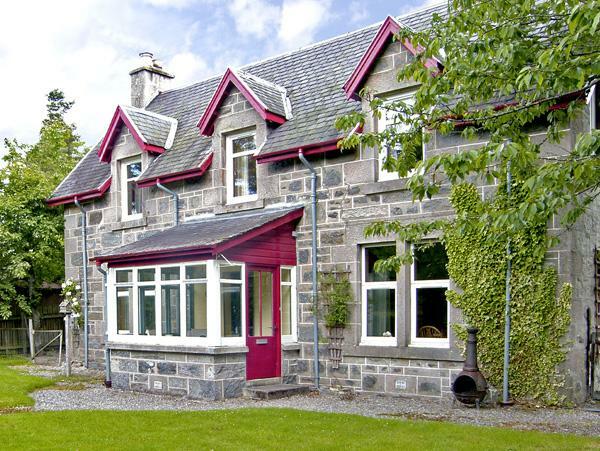 Easy walking distance to aviemore centre and to many lovely walks within the estate. No issues with the steam railway as it runs during the day time hours. 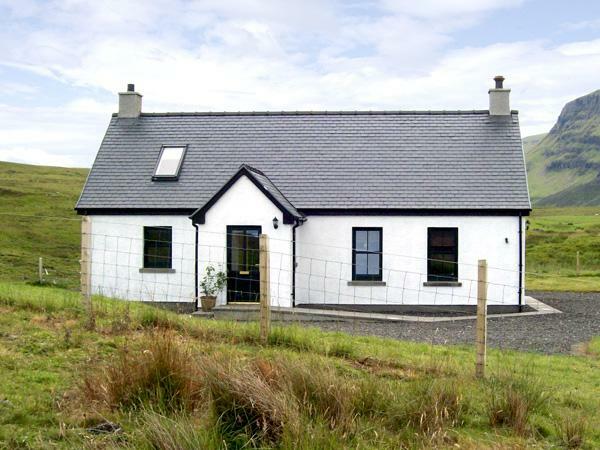 Ideal cottage for families, couples, and for small pets. All in all,and considering we rent a cottage twice a year this is in the top two making it a ten from us! 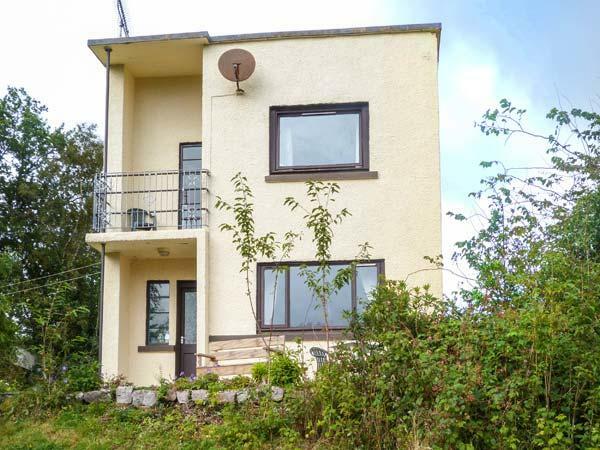 A lovely, well equiped home, thoughtfully kitted out with everything you could need. Everything was immaculate, tastefull and considered. The location was great, peaceful yet very cose to all amenities.